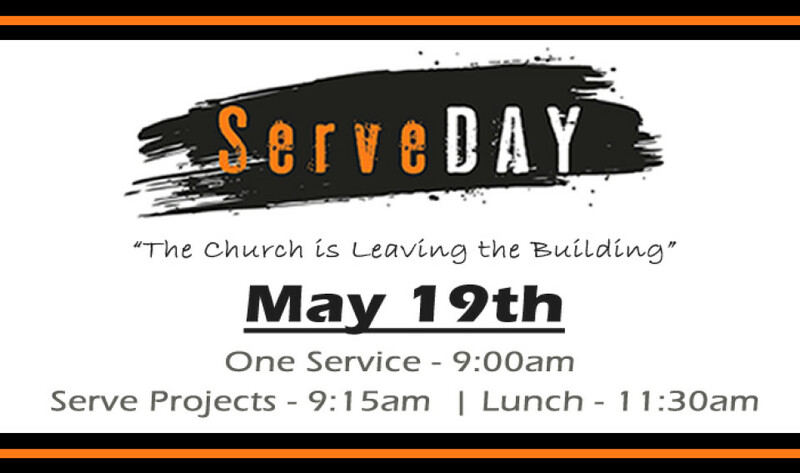 Serve Day - Sunday May 19 - The church is leaving the building, so save the date and plan to be part of our community outreach. Do you know of needs in our neighborhood - painting, moving, fixing, cleaning, etc. - work that might be difficult for a single parent, an elderly friend or person with a disability? We are looking for jobs that our congregation can do from 9:30 - 11:30am. Please contact Pastor Mike ( or 206-364-2712 x106) with information about possible projects.